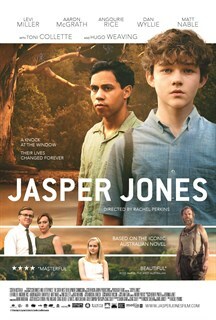 JASPER JONES is a riveting and moving Australian coming of age story about Charlie Bucktin, a bookish boy of 14. 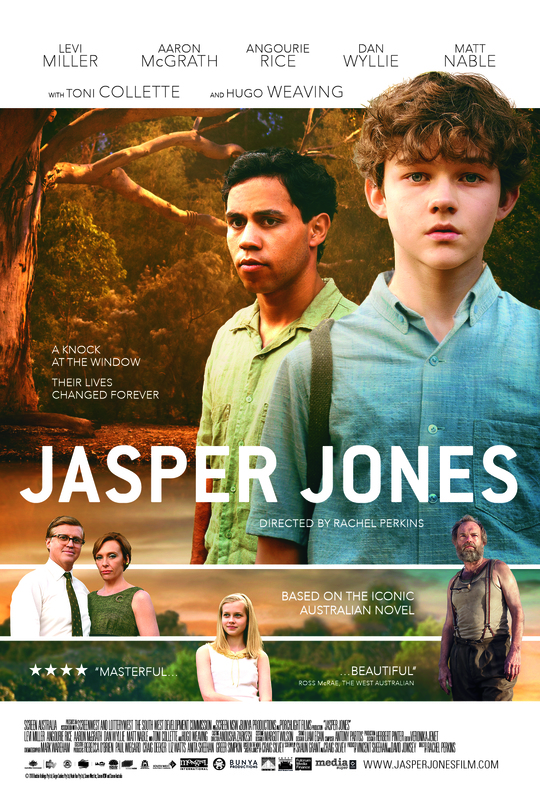 On the night that Jasper Jones, the town’s mixed race outcast, shows him the dead body of young Laura Wishheart, Charlie’s life is changed forever. Entrusted with this secret and believing Jasper to be innocent, Charlie embarks on a dangerous journey to find the true killer. Set over the scorching summer holidays of 1968, Charlie defeats the local racists, faces the breakup of his parents and falls head over heels in love as he discovers what it means to be truly courageous.